Chelsea’s players have arrived at Anfield ahead of this afternoon’s game against Liverpool. The Blues will be seeking to continue their recent run of good form in today’s game against the Reds, who can maintain their place at the top of the table with victory. You can see Maurizio Sarri’s squad arriving at the stadium and making their way towards the away dressing room in the video below. 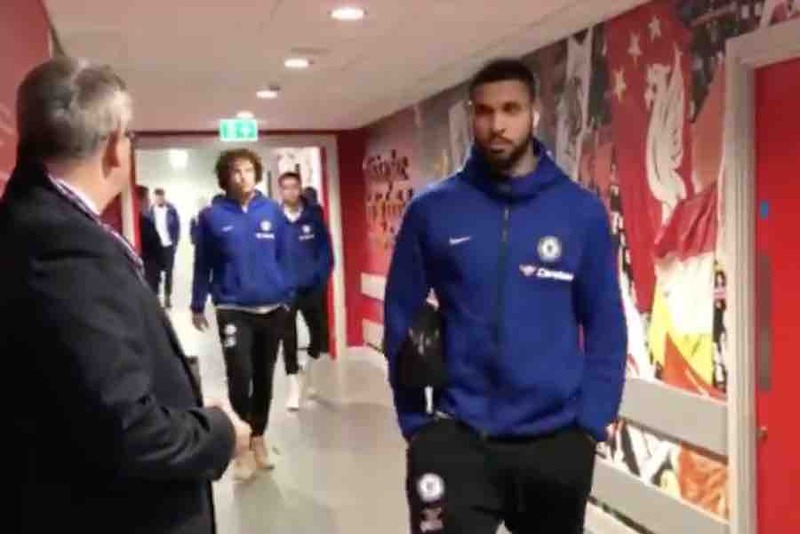 Andreas Christensen, Ruben Loftus-Cheek, David Luiz and Jorginho are among those who can be seen walking through the corridors of Anfield.